3. 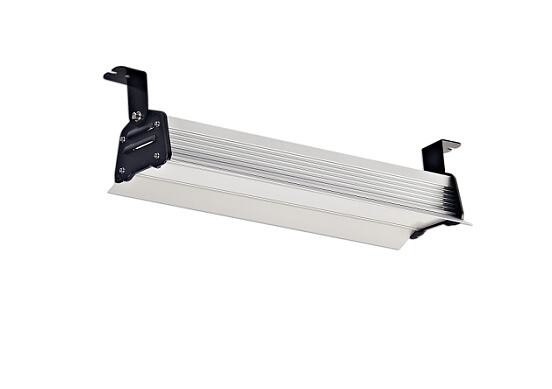 Directly replace traditional Lattice shed light,Tri-proof light.Can replace high bay light afteradding the lens. 1. 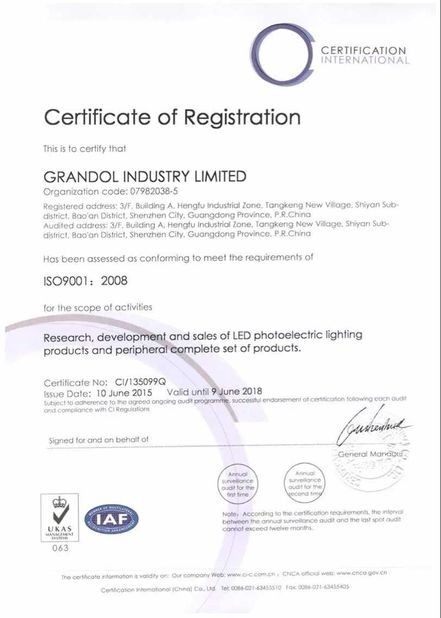 Since2005,professional manufacturer of LED Lighting. 2. Rich experience in OEM Order. 3. Advanced production equipment, many core machine import from Germany. 4. High quality materials, can provide customers with high-quality products. 5. Developed thousands of products, can meet all you needs. 6. Own design team, can help you custom the packaging. 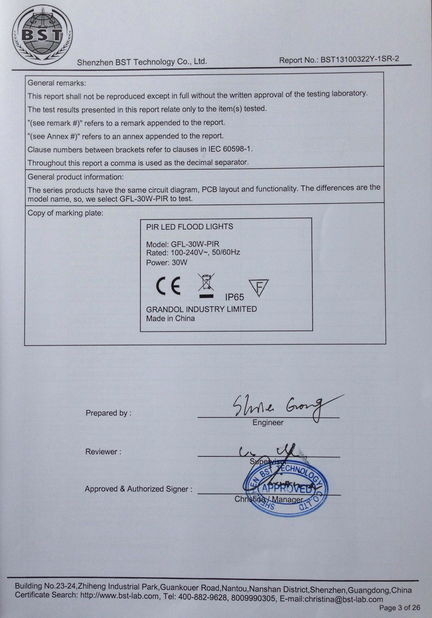 China Good Quality Outdoor LED Flood Light Supplier. Copyright © 2016 - 2019 ledlight-outdoor.com. All Rights Reserved.